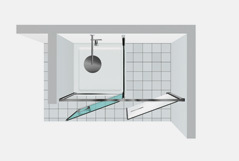 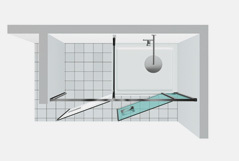 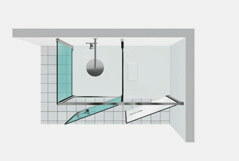 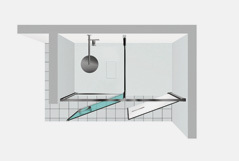 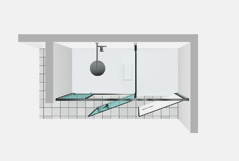 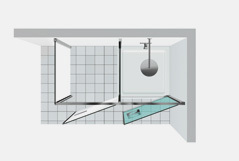 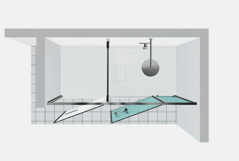 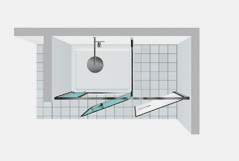 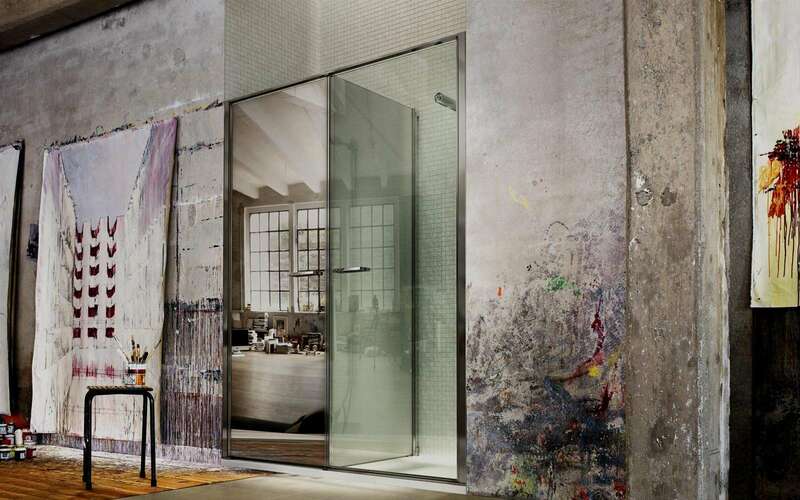 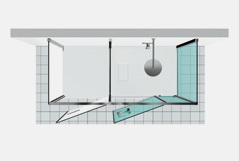 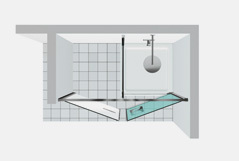 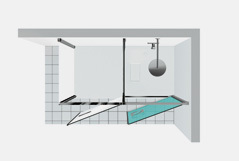 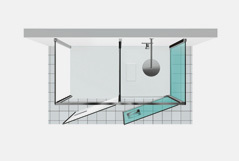 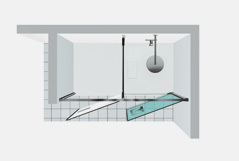 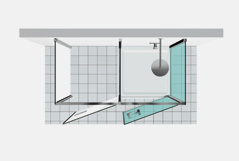 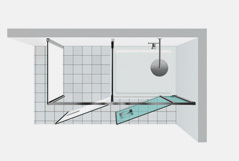 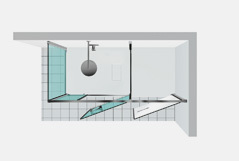 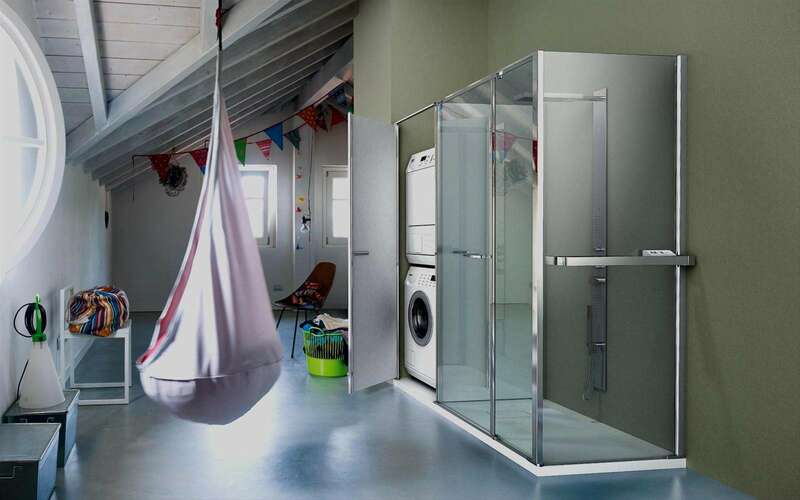 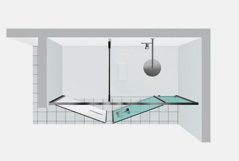 The Twin series have a hinged opening, both for the shower side and for the useful space. 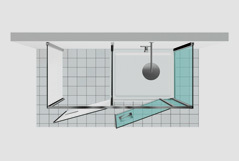 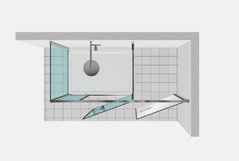 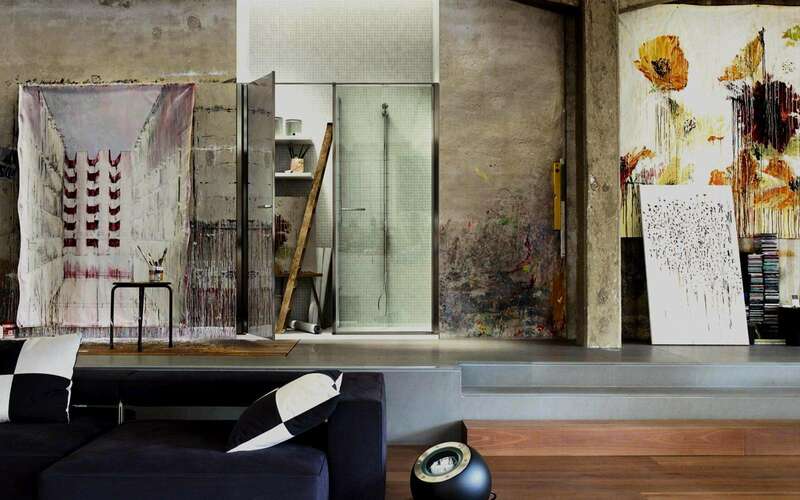 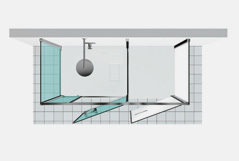 The door of the technical compartment is always made with a mirror, to have a large reflecting surface in the bathroom. 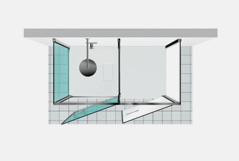 In all the models the door opens outwards.